Dr. Michael Grandner is a licensed clinical psychologist board-certified in Behavioral Sleep Medicine. 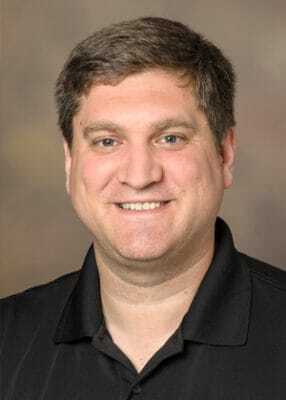 He is the Director of the Sleep and Health Research Program at the University of Arizona and the Director of the Behavioral Sleep Medicine Clinic at the Banner-University Medical Center in Tucson, AZ. He is an Assistant Professor of Psychiatry, Psychology, Medicine and Nutritional Sciences. His research focuses on connections between sleep and health. This research includes social, behavioral, and environmental causes of sleep problems, metabolic, cardiovascular, and performance-related consequences of sleep problems, and real-world solutions for sleep problems in the context of busy schedules and other lifestyle issues. He has over 100 academic publications, has won numerous awards for his work, and is a frequently-sought expert on sleep. He has lectured to leading academic institutions, served as a scientific advisor to companies/organizations that develop sleep health products, and advised regional, national and international athletics organizations regarding sleep and health/performance.